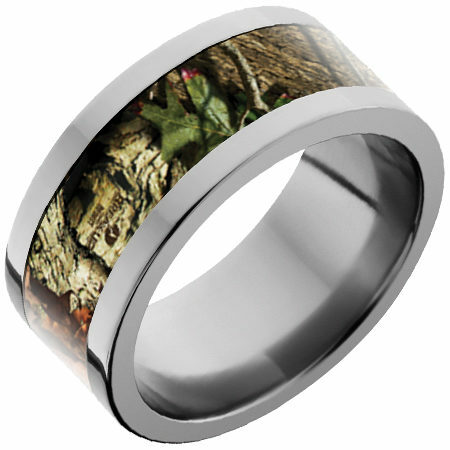 This Titanium band with Mossy Oak® Break-Up Infinity inlay is a perfect choice for hunters and outdoorsmen alike. Our Titanium bands with camo inlays are custom made to order. First, we precision grind a 6mm wide groove with a diamond coated grinding wheel. Then, the camo inlay is carefully inserted into the groove and coated with our proprietary formula, which protects the inlay from the elements. The inlay coating is then polished using high-speed buffing wheels and special polishing compound to achieve a highly polished finish. 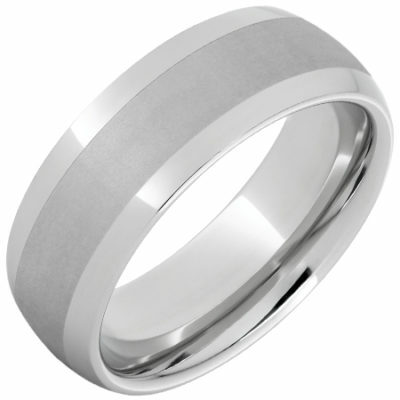 Titanium is a very versatile and lightweight metal that allows greater customization. Styles are available 2 to 20 in full, half and quarter sizes. 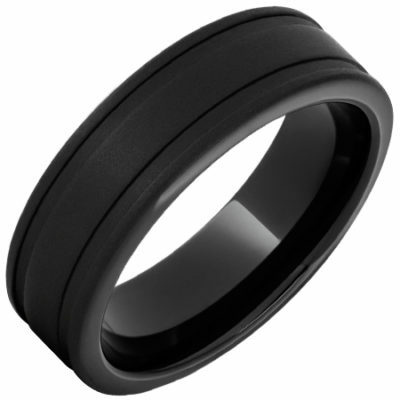 Bands are comfort fit and hypoallergenic. Learn more about Titanium.